Raylin is on the run. Her father’s associates will stop at nothing to claim the money he owes them—including killing her. A last ditch ticket to Florida, a temporary house to hide in and no future to look forward to. That is, until she meets Storm, a tattooed bad boy who is housesitting down the beach and doing repairs for the summer. A perfect place, a perfect pair of strong arms, a spot of calm in which to hide for a while—or is it? 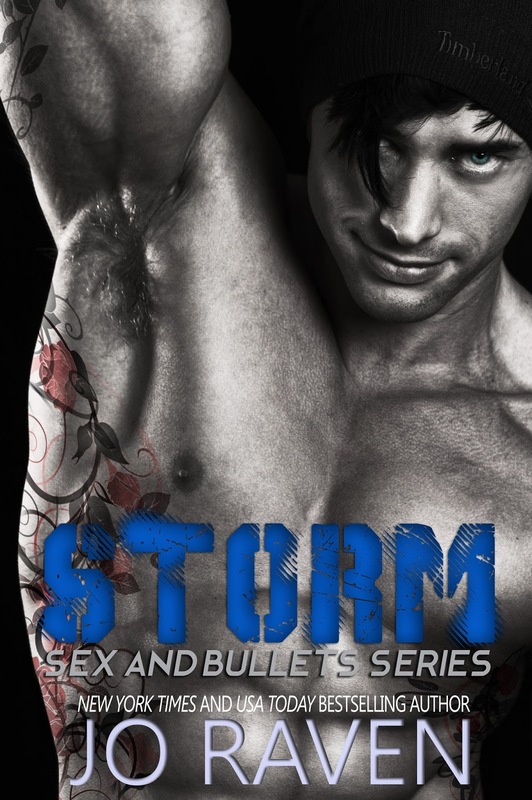 Drop-dead gorgeous, kind, and hot in bed, Storm may not be what he seems. Who is the real Storm, and what is he hiding? 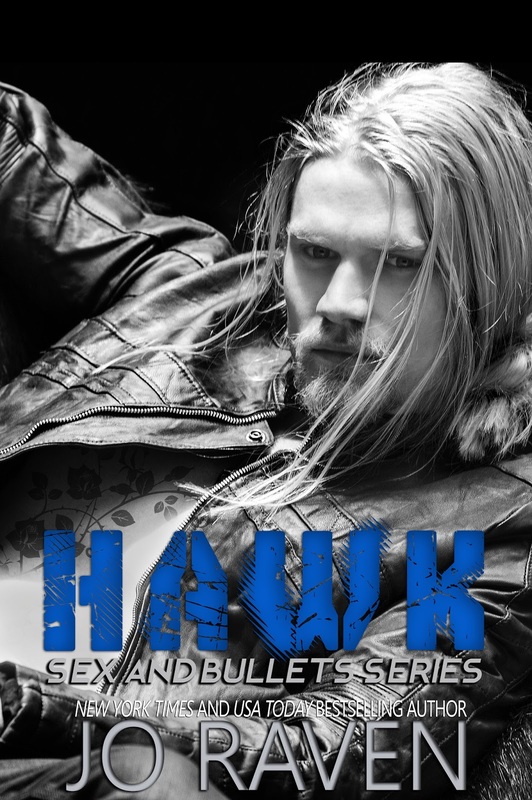 Bad boy heir to the Fleming Group empire, Jamie ‘Hawk’ Fleming, at your service. Here’s the breakdown: my father has been thrown behind bars on murder charges, and my mother as accessory. That was three months ago, and since then everything has been a downhill ride.